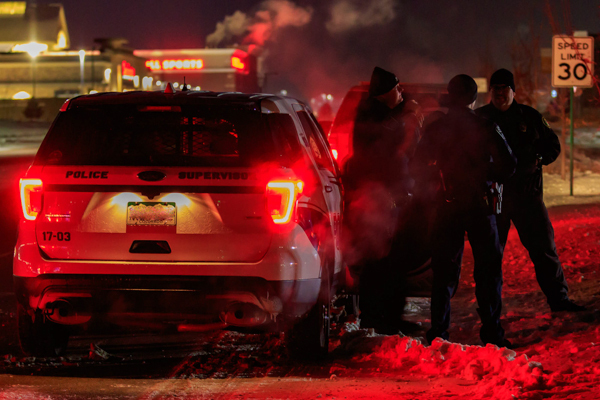 At 23:48 on February 7th, 2019 Loveland Emergency Communications Center (LECC) dispatched Loveland Fire Rescue Authority and Thompson Valley EMS, and requested Front Range Fire Rescue auto-aid to the report of alarms sounding and smoke coming from an apartment in the 5100 block of Ronald Reagan Blvd. in Johnstown. Loveland Battalion 1 added Loveland Rescue 2 to the response. Engine 6 arrived on scene to a large three story multifamily with nothing showing. Engine 6 assumed command and had all responding units stage. Battalion 1 arrived and took command and had Engine 1 park at the hydrant on the Charlie side of the building with access to the FDC and had Front Range ladder 8 take position on the north end of the building to provided aerial access if needed. 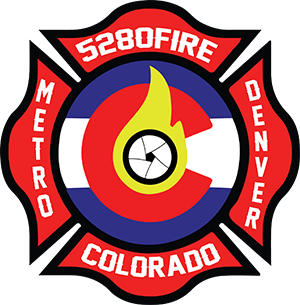 Crew 6 pulled an alley line to the second-floor landing and didn’t get an answer at the door and forced entry to the apartment. Upon entry crew 6 found the apartment filled with smoke, woke up and removed the lone occupant and found burnt food to be the cause of the smoke. The apartment was ventilated and no injuries were reported.